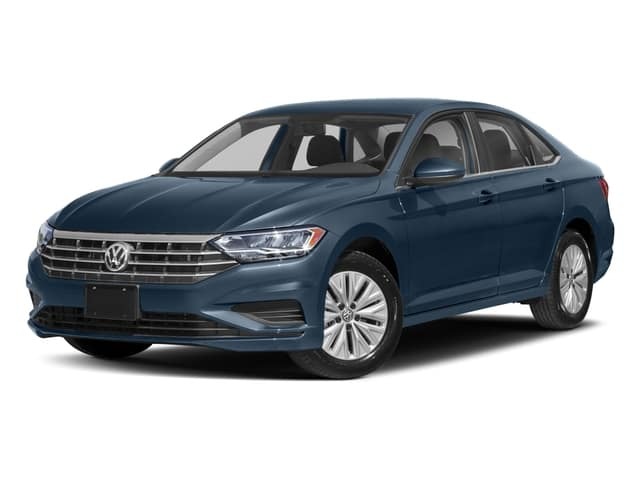 year; $2,000 Due at signing; First payment due at signing. 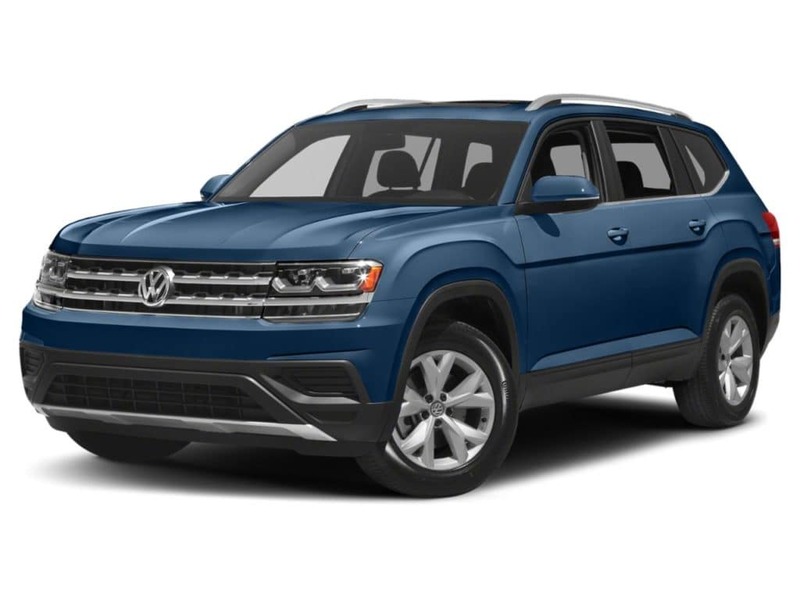 Buy your 2019 Volkswagen Atlas 3.6L V6 SE with Technology from Suntrup Volkswagen! 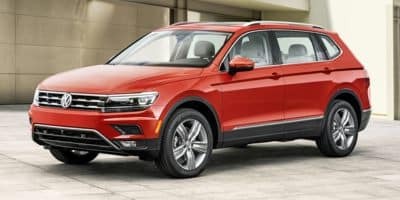 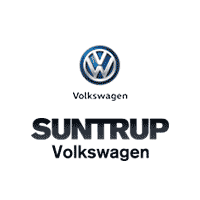 Lease a 2019 New 2019 Volkswagen Tiguan SE Front Wheel Drive Sport/Utility from Suntrup Volkswagen!